Showing 40 of 854 results that match your query. 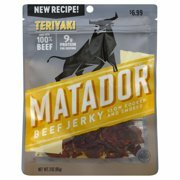 Product - Hi-Country Teriyaki Beef Jerky Best Value, 14 Oz. Hi-Country Teriyaki Beef Jerky Best Value, 14 Oz. 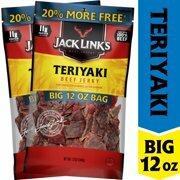 Product - (2 pack) Jack Link's Teriyaki Beef Jerky, 10 Oz. 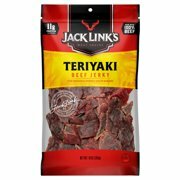 (2 pack) Jack Link's Teriyaki Beef Jerky, 10 Oz. Product - Jack Link's Tender Bites Teriyaki Beef Steak Value Size, 10 Oz. 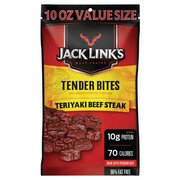 Jack Link's Tender Bites Teriyaki Beef Steak Value Size, 10 Oz. 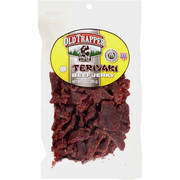 Product - Old Trapper Teriyaki Beef Jerky, 10 Oz. 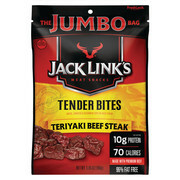 Product - Jack Link's Tender Bites Teriyaki Beef Steak Jumbo Bag, 5.85 Oz. 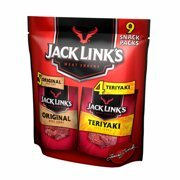 Jack Link's Tender Bites Teriyaki Beef Steak Jumbo Bag, 5.85 Oz. Product - Oberto?? 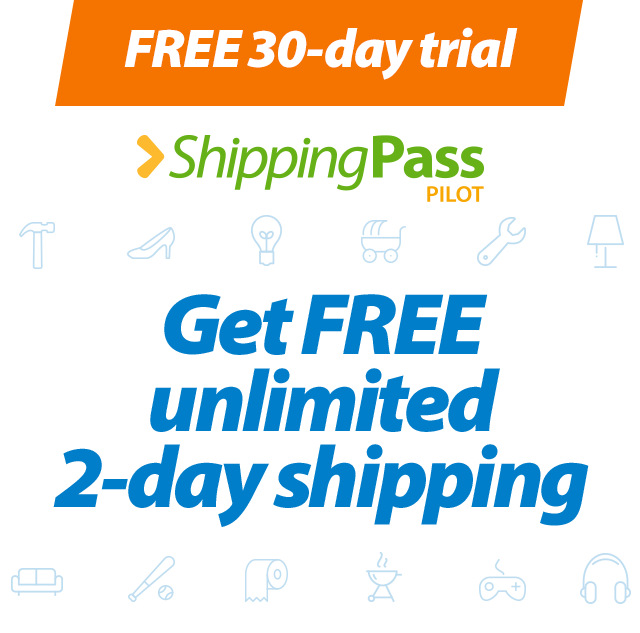 All Natural Teriyaki Beef Jerky 3.25 oz. Oberto?? All Natural Teriyaki Beef Jerky 3.25 oz.